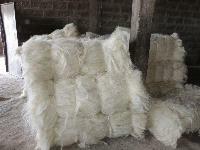 We are offering 100% natural sisal fibre, high strength, low density. 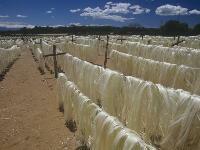 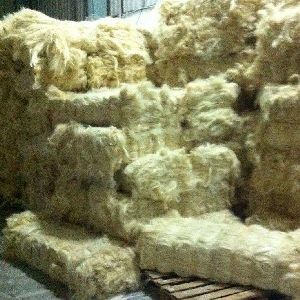 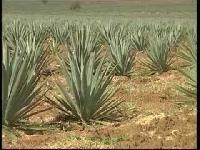 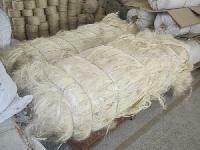 Sisal fiber is extracted from the leaves of sisal plant. 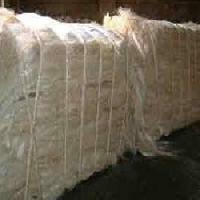 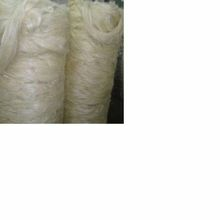 The fibers are extracted through hand extraction machine composed of either serrated or non serrated knives. 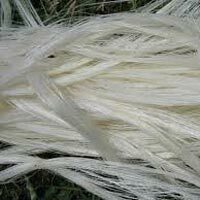 We can supply banana fiber and sisal fiber in best quality.we r ready to supply in tonnes and retail.any body need can contact me. 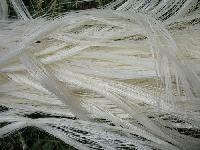 Sisal fibre is derived from the leaves of the plant. 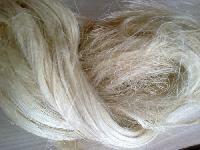 Leaf is crushed between rollers and then scraped, the fibre is then washed and dried by mechanical or natural means. 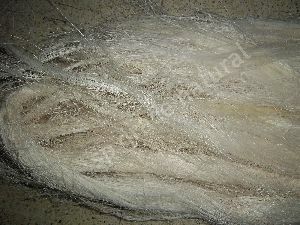 Once it is dried the fibre is mechanically double brushed. 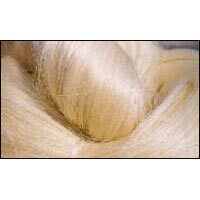 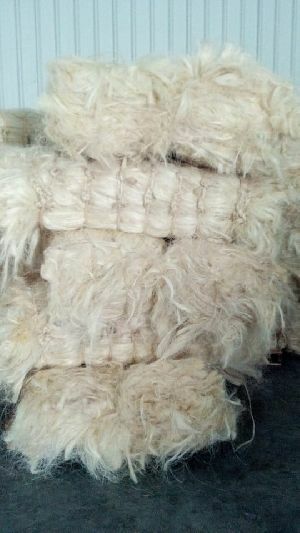 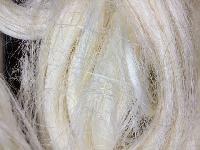 The lustrous strands, usually creamy white, average from 80 to 120 cm in length is 90 ugg 3 l and 0.2 to 0.4 mm in diameter. 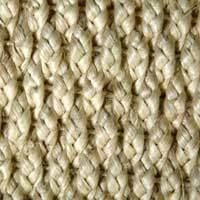 We at mac well engineering produce banana and sisal fiber and fiber extraction machinery and rope making and carding machine.